In 2017, video content is predicted to represent a whopping 74% of all internet traffic and 80% of the same in 2019. Research shows that including video on a landing page can increase conversion rates by up to 80% and that 92% of mobile video consumers share videos with others! Forward thinking brands continue to harness the power of video due to its remarkable growth and potential to impact consumer behaviour across different platforms. Do you need inspiration for your brand’s online video campaigns? 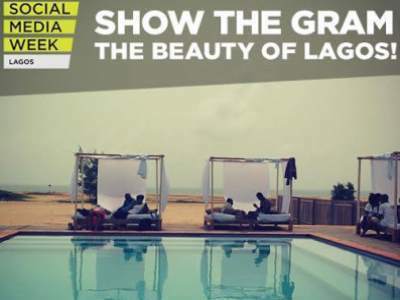 Want to see how brands have communicated their value to Nigerian consumers through video over the years? 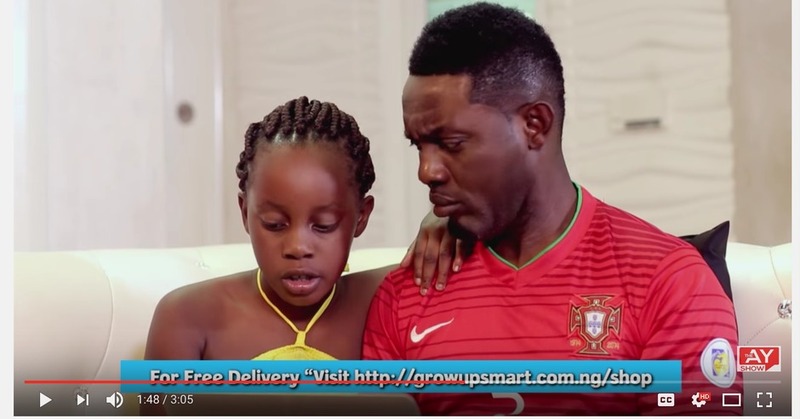 Join me on a trip down memory lane, as we take a look at some of Nigeria’s most viral video campaigns. Watch out for the use of comedy, celebrity, animation, music and relatable real life situations. Etisalat Nigeria – Can You Hear Me?